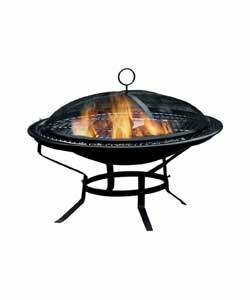 We are presently offering the excellent Round Steel Fire Pit at a brilliant price. 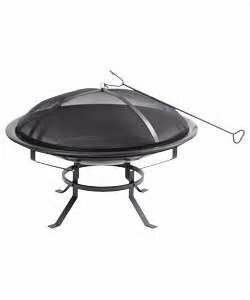 Don't miss it - purchase the Round Steel Fire Pit here now! Size 75 x 75 x 54cm.